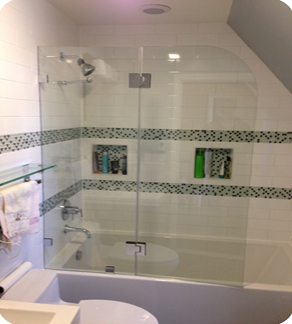 Alpha Glass Systems provides a wide range of tub and shower enclosures. Framed, Semi-Frameless, and Frameless. 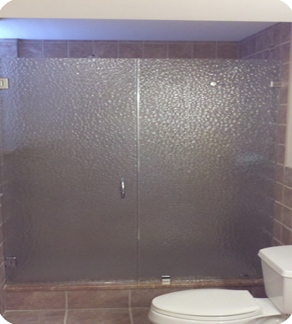 We use several high quality manufacturers for a variety of hardware and glass choices to accommodate our customers requests. 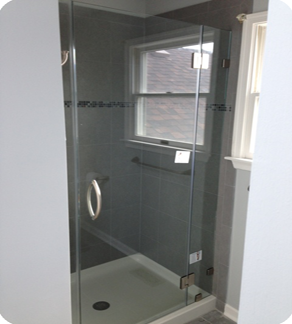 Laser measured custom tub and shower enclosures to ensure the perfect fit. 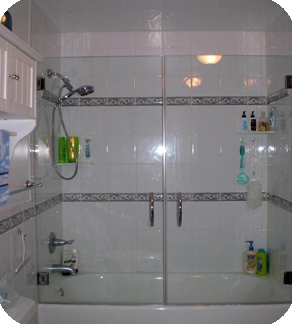 We pride ourselves on being in the forefront with the latest designs and hardware options. Consultations are done upon request. If you know what you want we can quote by phone, email, or fax. 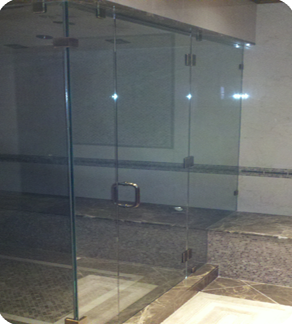 Come see our showroom for design options as well as hardware and glass choices.